Are you wearing sunglasses strictly to protect your eyes from the sun? But there is no hiding the fact that they make you look stylish too. 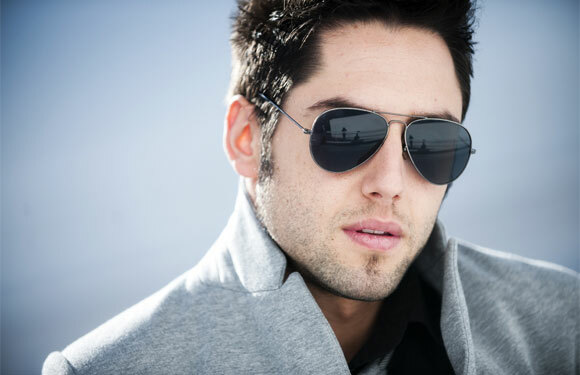 Sunglasses have evolved from being an expert-recommended eyewear to a much-desired fashion accessory. So, while you are taking care of your clothing, make sure you top it by the coolest goggles out there. The various styles and shades of this Ray Ban Wayfarer is available in make it worth all the bucks you need to spend to grab it. The RB3413 sunglasses from Rayban are just right for you if you wanna go for a wester outta. This gives you a vintage and clean look. It is slim and light and the frame is very flexible, making sure that the comfort level is not compromised.